This week’s topic is one that invokes powerful imagery, so it is no surprise that my choice today is a very atmospheric, very creepy book. 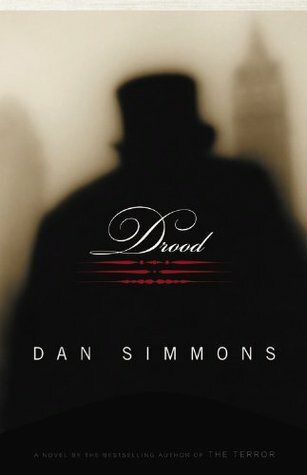 When people hear the name Dan Simmons, Drood probably isn’t going to be the first book of his to come to mind, and neither is it one of his best in my opinion. That said, it is still a fine example of what an talented and versatile author he is. 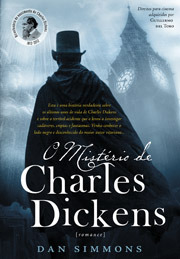 Based on actual biographical events, the story is a mix of historical fiction and gothic horror, exploring the the still-unresolved mysteries behind the final days of Charles Dickens. 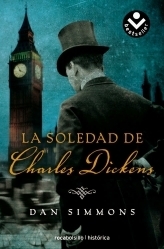 It is told through the eyes of Wilkie Collins, a distinguished English novelist in his own right and a contemporary of Dickens, whom Simmons channels perfectly by imitating the expository style of the writing from this era. 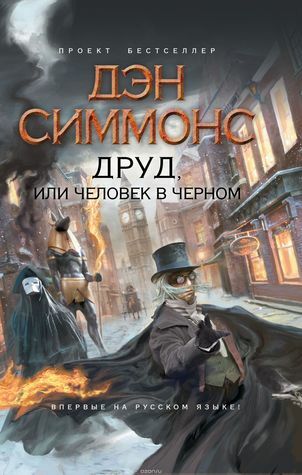 Well, I can tell you right away which one’s not my favorite: the Polish edition. Whatever the hell that thing is, it’s going to give me nightmares. As for the one I like the best, it’s hard to choose. The covers featuring street lamps are all very well done (especially the Italian edition) but ultimately I’m going to have to go with the 2009 Subterranean Press. Many of their limited edition publications are well known for having gorgeously illustrated special covers, but I think I like this one even more than most. The depiction of Charles Dickens’ hat as a fiery train wreck is a reference to the Staplehurst Rail Crash, which Dickens survived by sheer luck because his carriage did not completely fall into the river bed after his train derailed while going over a viaduct. The accident is said to have affected him greatly and some claimed he never recovered from the trauma. 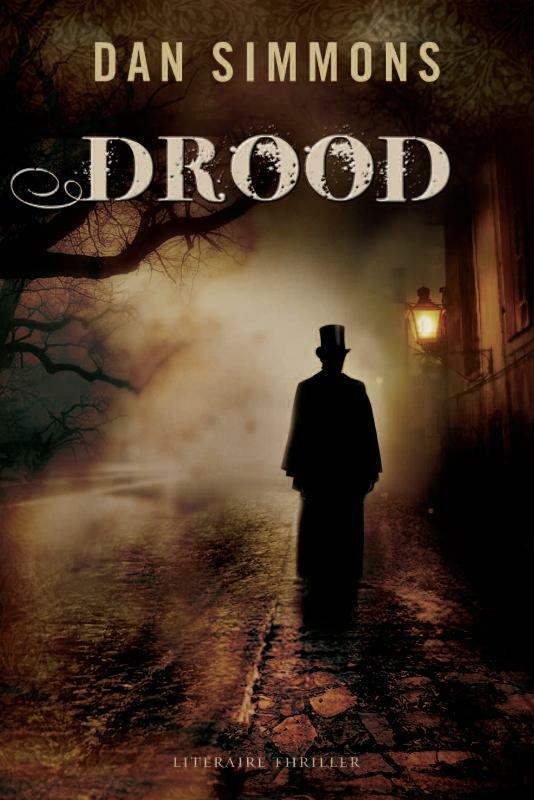 It’s also a key event covered in Drood, which is why I think this cover is even more evocative and meaningful. 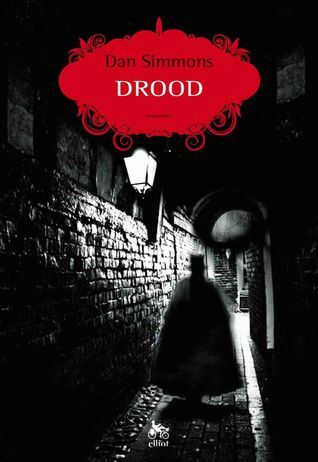 The Quercus and Dutch covers give me that Jack the Ripper creepy vibe! I think the Dutch one is very slightly my favourite. I was gonna choose the Subterranean Press one, but I much prefer the Dutch and Polish ones. They’re so haunting. I have two favorites of this bunch (and who knew there were so many?) I like the Quercus probably because I’m drawn to the colors and secondly I actually like the Polish edition. I’m assuming it’s some abstract Dickens toy – kind of reminds me of a steampunk version. I’ve always considered this book but have heard mixed reviews which have put me off reading it. 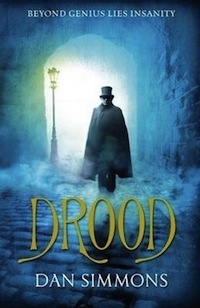 Drood is one of the few Dan Simmons books I haven’t read, but now I’m curious to read about the train crash! I actually like the Russian version a lot! Although a lot of them are nice enough, I completely agree with you! 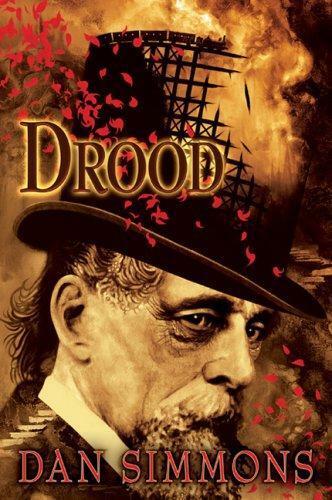 Love the detail on the Subterranean cover; I haven’t read Drood, but the haunted expression on Dickens’ face conveys a strong sense of foreboding! It’s a gorgeous cover! And you brought up a good point, the Subterranean cover is the only version that shows an up close view of his face – and it’s so expressive! 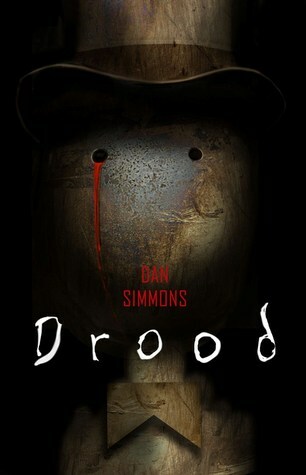 Great book choice – I really like the first cover – and yes, that Polish cover is scary!